Nature is so generous and diverse which much marvelous stuff! Passion fruit or so called Cinola in the Caribbean is one of this little miracles. It has wonderful taste and aroma and can "light" every coctalil with bright combination with other tropical fruit. 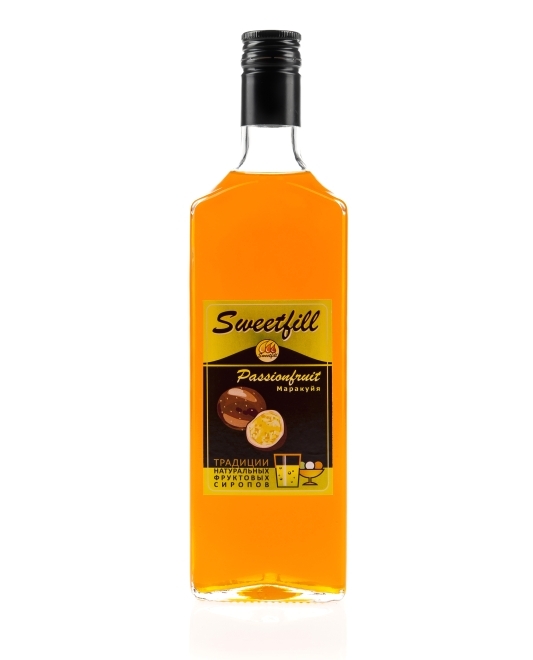 water, sugar, passion fruit composition, citric acid, preservative.